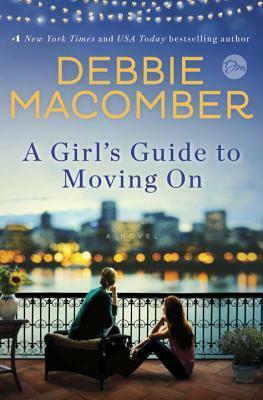 Today I'm featuring A Girl's Guide to Moving On by best-selling author Debbie Macomber, borrowed from the library. Not so long ago I assumed I had the perfect life. Because my husband made a substantial income, I was a stay-at-home mom for our toddler son, Owen. My husband loved and cherished me. We lived in an upscale community outside of Portland, Oregon. Jake and I were members of one of the area's most prestigious country clubs. My in-laws lived close by and adored their grandson, especially my mother-in-law, Leanne. Page 56: "Once more Kaylene hesitated. 'I've got a problem with my dad,' she said, 'and I don't know what to do.'" My thoughts: I find Debbie Macomber's novels to be a good change of pace for me, especially after reading several thrillers. I didn't realize that this is actually book 2 in the New Beginnings series, but so far it reads like a stand-alone. 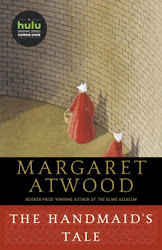 From Goodreads: In this powerful and uplifting novel, a mother and her daughter-in-law bravely leave their troubled marriages and face the challenge of starting over. Leaning on each other, Nichole and Leanne discover that their inner strength and capacity for love are greater than they ever imagined.